Enjoy spacious accommodations next to the Bigwood Event Center when you book a room at the Country Inn & Suites, Fergus Falls, MN. 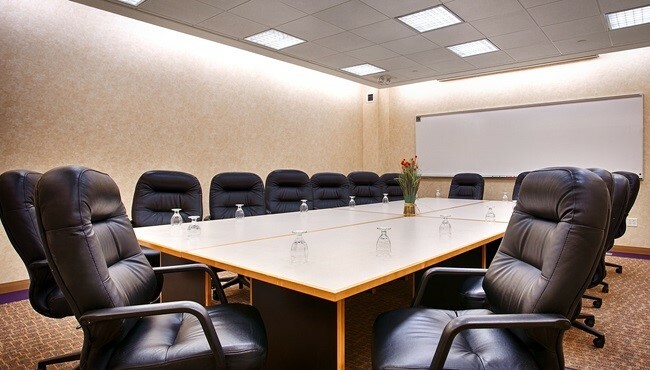 Whether you’re attending or hosting a convention, conference, wedding reception or trade show, stay within walking distance of the festivities at our hotel. 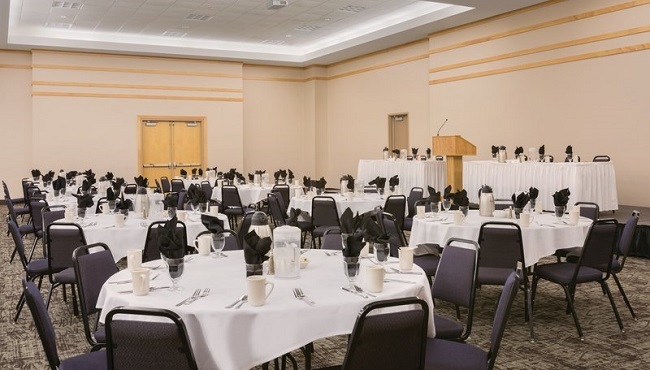 If you are hosting an event, take advantage of eight separate meeting rooms at the Bigwood Event Center with flexible seating arrangements for up to 800 guests. 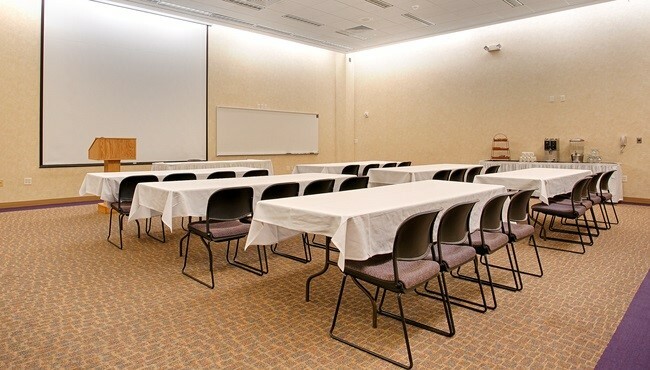 Make the most of your meeting with convenient amenities like free high-speed Internet access, audiovisual equipment, on-site catering and personalized planning help to ensure your event is a success.